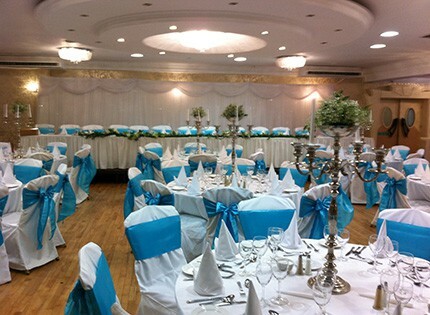 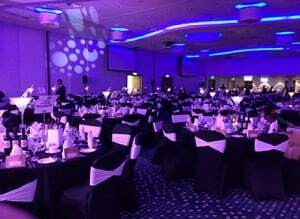 Wow weddings are the country’s leading chair cover specialists to dozens of hotels and directly to brides. With over a dozen different colours, styles and fittings to choose from there is a cover for all chair sizes and shapes, along with the most varied range of elegant sashes in the county, with any colour you can think of, our taffeta and organza range are top quality and perfect to transform any room to the theme or colour scheme you are looking for. 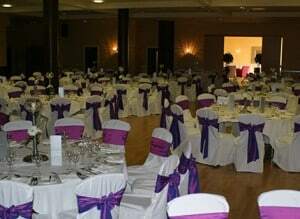 If your hotel is providing your chair covers but not the sash colour you would like we would be delighted to hire the sashes alone to you. 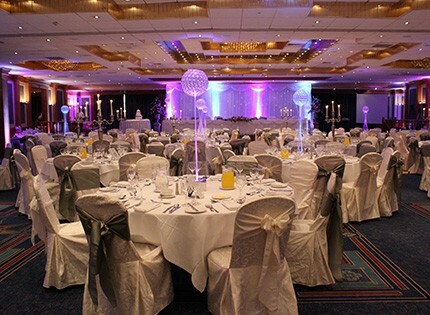 What an amazing job you did creating our pride wedding theme, we tried so many places to sort out all the colours and styles and either companies didn't have them all or weren't to bothered getting them, but you took the challenge and ran with it. It was so stunning we ended up doing most of our photos inside much to the amusement of the hotel staff.